Rubik’s Cube is a 3-D combination puzzle invented in 1974 by Hungarian sculptor and professor of architecture Erno Rubik. It was considered an impossible task to solve the cube when it was first created. It took the professor 4 weeks to solves the puzzle. In the current days, the World Record for single time on a 3×3×3 Rubik’s Cube was set by Felik Zemdegs of Australia on 11 December 2016 with a time of 4.73 seconds at the POPS Open 2016 competition in Melbourne, Australia. I was around 13 years old when my friend first introduced me to the world’s best-selling toy but I never develop any interest on it. It was until 4 years later when I saw Felik Zemdegs and Gianfranco Huanqui in the “The Brain” China show that I developed some interest on the puzzles. It was the curiosity that drive me to try cubing. Little did I know that I would soon be addicted to it and never turn away. I was definitely not a natural. I slowly worked my way up the list, and I am now able to speed solve the cube In under 35 seconds. The euphoria I got from cubing cant compare to anything else. 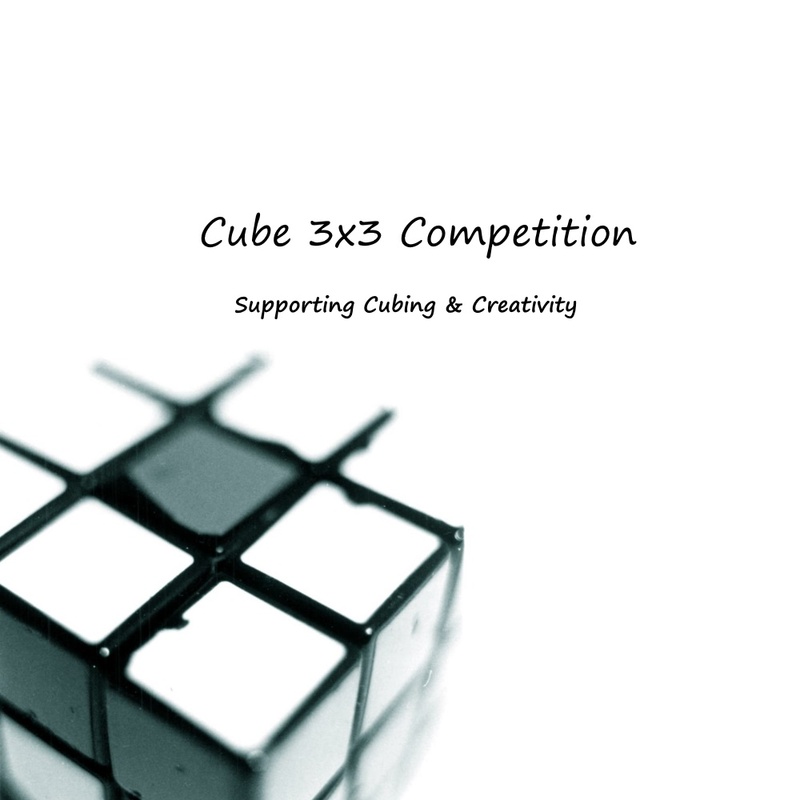 Every cubers has the will to work hard and progress faster than the others. It’s this that pushes you through those sleepless and frustrating night where you just want to throw the cube; it’s what makes you spend an unfathomable amount of time solving the cube and memorizing all the algorithms just to shave off a millisecond in your next solve; it’s what consumes your thoughts every second of the day to just achieve that unimaginable goal time. One must try their hardest in order to beat the other. Cubing is complicated yet fascinating. Cubing slowly turn into my hobby, even part of me. I am simply addicted to it. Spending 4 hours everyday merely for a puzzle has never been so satisfying and has also become one of the happiest moment in my life. It was worth it going to a cube competition meeting someone with the same interest as I am instead of wasting time doing nothing for the whole day. It was worth it for each second I spend on cubing as I discovered more things about myself than I ever though was possible. The cube, although intimidating, was merely a puzzle that demanded time and persistence, and nothing more. The same thing can be applied to any aspect of our life. Without any dedication, passion, or determination, we cant achieve anything. Never feel afraid to try something new. In order to succeed your desire for success should be greater than your fear for failure.